Markets regulator Sebi Monday announced changes in norms related to payment of commissions and disclosures for the mutual fund industry. 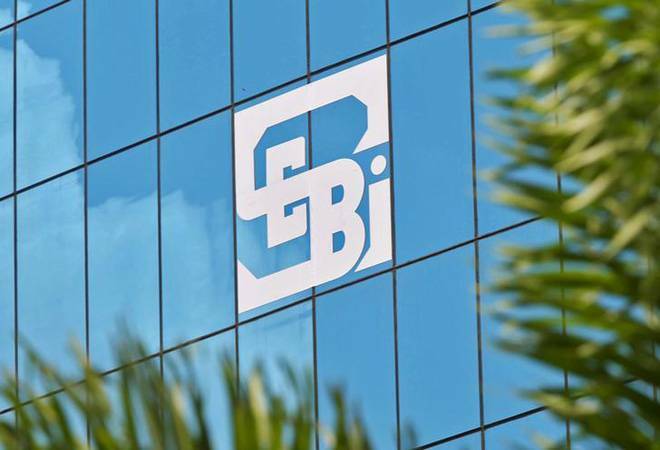 "The upfronting of trail commission may be for SIP of up to Rs 3,000 per month, per scheme, for an investor who is investing for the first time in mutual fund schemes," Sebi said in a circular on Monday. The commission will be paid from an AMC's books and only the first SIP purchased by the new investor will be eligible for upfronting. TER is a percentage of a scheme's corpus that a mutual fund house charges towards expenses, including administrative and management charges.